size size (required)XS - chest (one side arm pit to arm pit) 50cm, sleeve length (from shoulder) 66cm, front length from neck to crotch 70cm, inseam 75cmS/M - chest (one side arm pit to arm pit) 54cm, sleeve length (from shoulder) 69cm, front length from neck to crotch 74cm, inseam 78cmL/XL - chest (one side arm pit to arm pit) 58cm, sleeve length (from shoulder) 72cm, front length from neck to crotch 78cm, inseam 81cmXXL - chest (one side arm pit to arm pit) 62cm, sleeve length (from shoulder) 75cm, front length from neck to crotch 82cm, inseam 84cm. 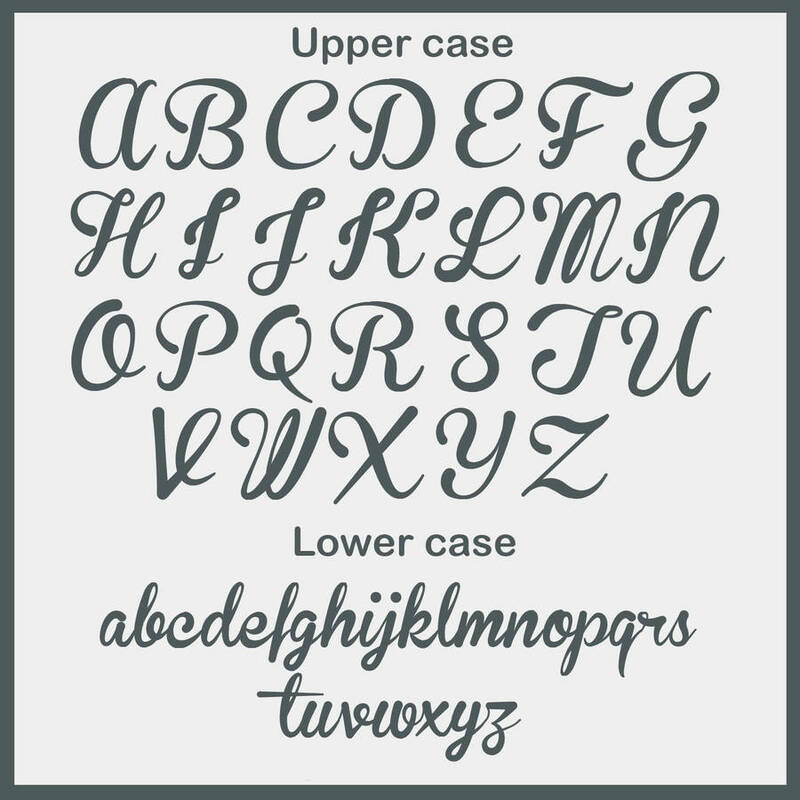 size (required)XS - chest (one side arm pit to arm pit) 50cm, sleeve length (from shoulder) 66cm, front length from neck to crotch 70cm, inseam 75cmS/M - chest (one side arm pit to arm pit) 54cm, sleeve length (from shoulder) 69cm, front length from neck to crotch 74cm, inseam 78cmL/XL - chest (one side arm pit to arm pit) 58cm, sleeve length (from shoulder) 72cm, front length from neck to crotch 78cm, inseam 81cmXXL - chest (one side arm pit to arm pit) 62cm, sleeve length (from shoulder) 75cm, front length from neck to crotch 82cm, inseam 84cm. size (required)XS - chest (one side arm pit to arm pit) 50cm, sleeve length (from shoulder) 66cm, front length from neck to crotch 70cm, inseam 75cmS/M - chest (one side arm pit to arm pit) 54cm, sleeve length (from shoulder) 69cm, front length from neck to crotch 74cm, inseam 78cmL/XL - chest (one side arm pit to arm pit) 58cm, sleeve length (from shoulder) 72cm, front length from neck to crotch 78cm, inseam 81cmXXL - chest (one side arm pit to arm pit) 62cm, sleeve length (from shoulder) 75cm, front length from neck to crotch 82cm, inseam 84cm. size (required)XS - chest (one side arm pit to arm pit) 50cm, sleeve length (from shoulder) 66cm, front length from neck to crotch 70cm, inseam 75cmS/M - chest (one side arm pit to arm pit) 54cm, sleeve length (from shoulder) 69cm, front length from neck to crotch 74cm, inseam 78cmL/XL - chest (one side arm pit to arm pit) 58cm, sleeve length (from shoulder) 72cm, front length from neck to crotch 78cm, inseam 81cmXXL - chest (one side arm pit to arm pit) 62cm, sleeve length (from shoulder) 75cm, front length from neck to crotch 82cm, inseam 84cm. Our onesies have a luxury feel and are perfect for cold Autumn or winter nights. 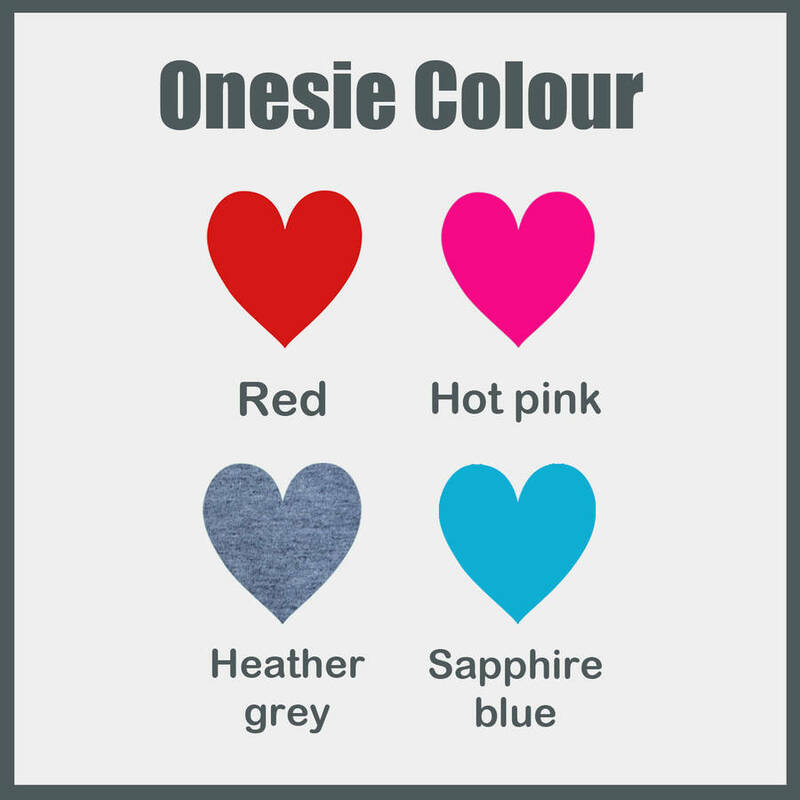 They are a lovely quality onesie that will keep you snuggly and warm. 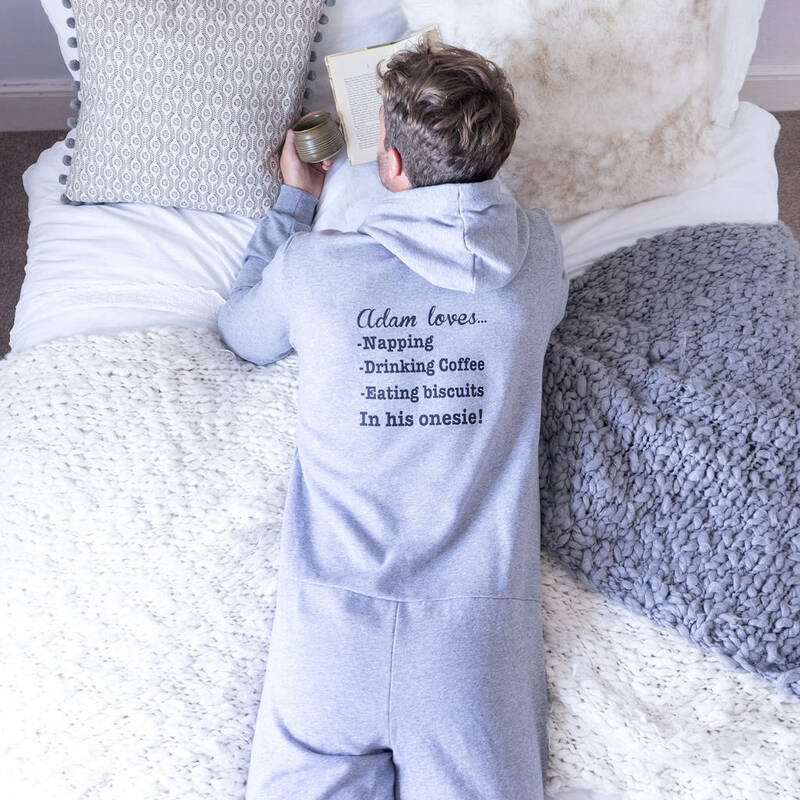 Personalise with your choice of name and your favourite things for example: 'Oliver Loves..., watching films, eating choc chip cookies, cuddling up with Ellie, in his onesie'. 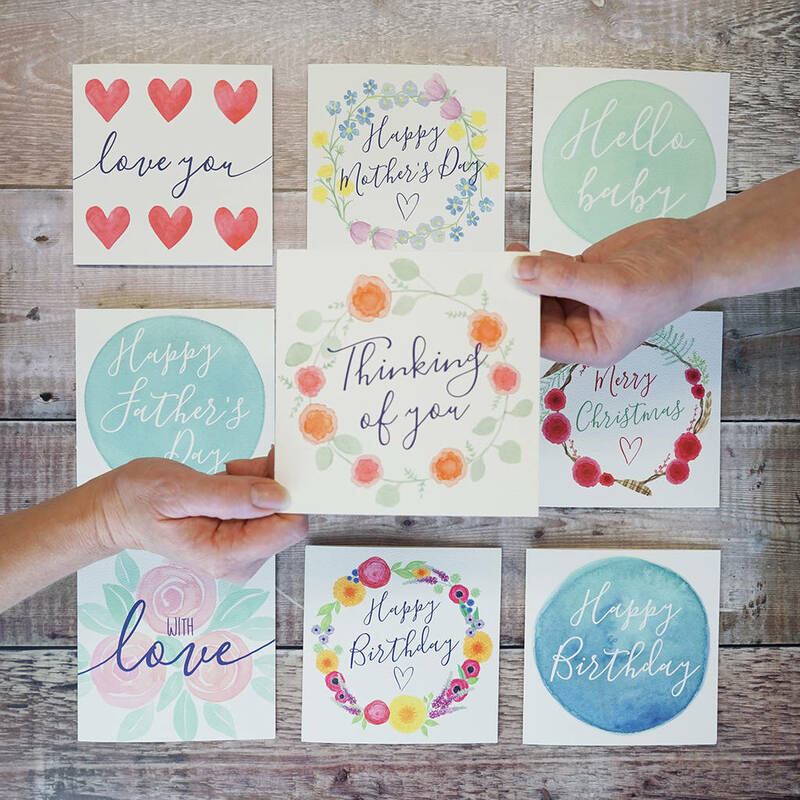 We can print anything you choose to create a truly bespoke gift for someone special or even treat yourself! 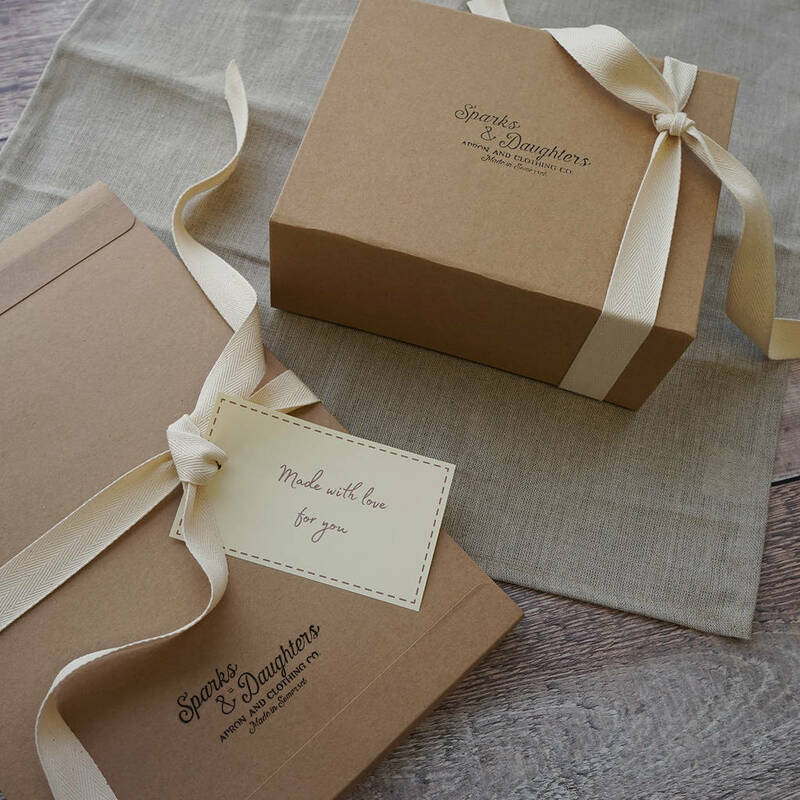 A perfect gift idea for a teenager, Dad, Uncle or Grandad for birthdays, Father's day or Christmas. 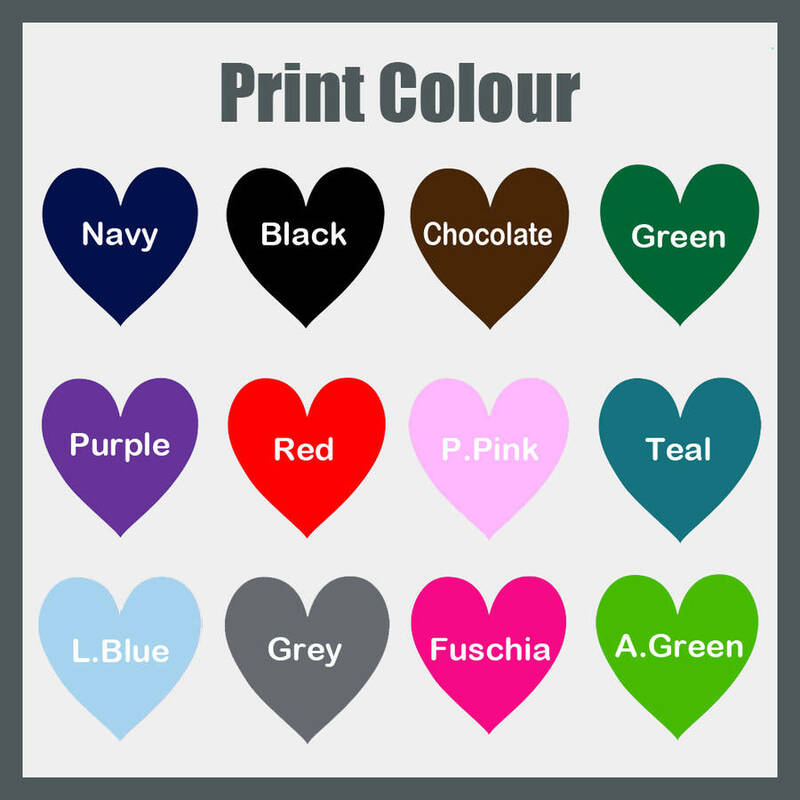 Available in a choice of colours heather grey (main photo), sapphire blue, hot pink and red and a choice of print colours.